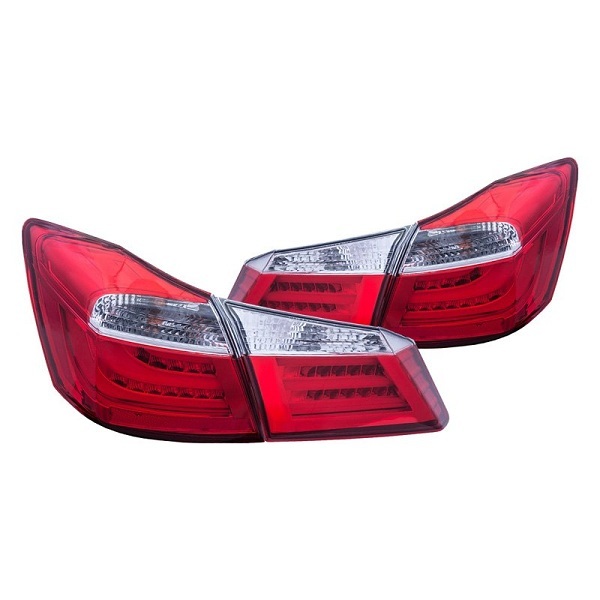 Whether you are looking to replace your factory tail lights or simply need a new pair for Honda Accord, we narrowed the choice for you and selected top 3 LED Tail Lights by Anzo with high-grade design. You get not only a stylish fresh look for your Accord, but also increased visibility and safer driving. 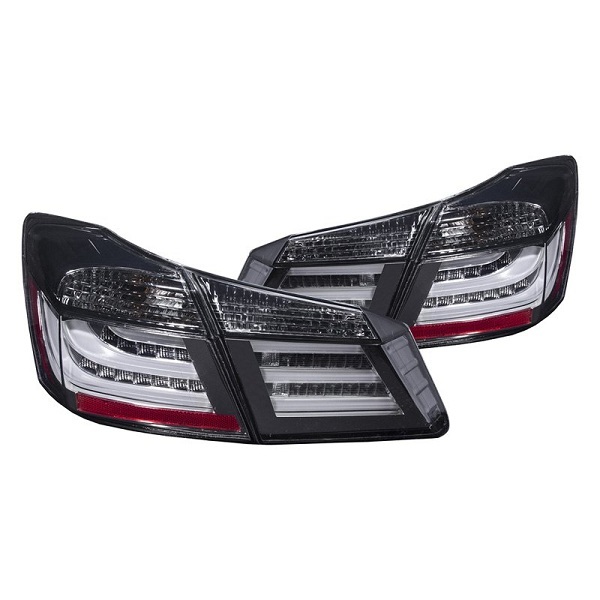 They install easily without any hassle and last much longer then traditional tail lights. 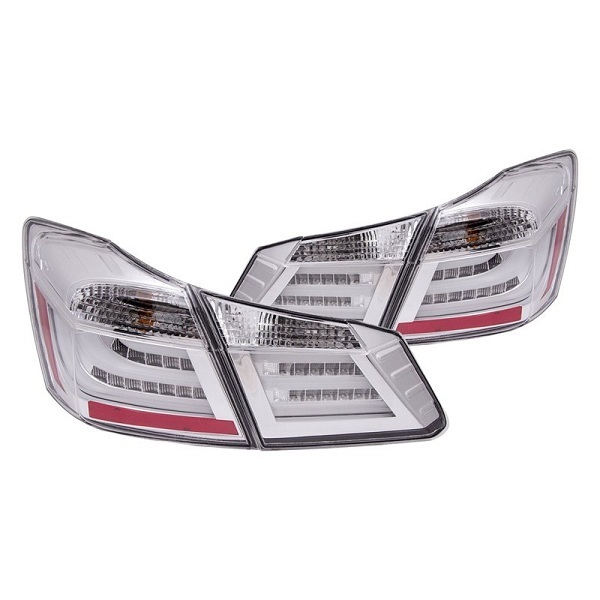 Available in Chrome/Red, Chrome Fiber and Black Smoke finishes, they are designed to meet your highest requirements. Which ones do you think would complement your Honda Accord the best?